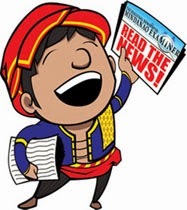 The Mindanao Examiner: We are migrating to new blog site! We are migrating to new blog site! 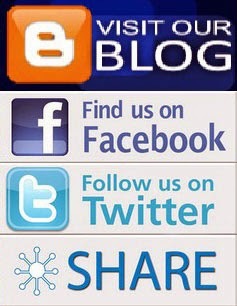 We have migrated to this new blog site http://www.mindanaoexaminer.blogspot.com or you may visit our official website on http://www.mindanaoexaminer.com.